Modern-day schooling: an elementary teacher and her class children cope with the fear and guilt of lockdowns. When hiding for your life may not be just a game. 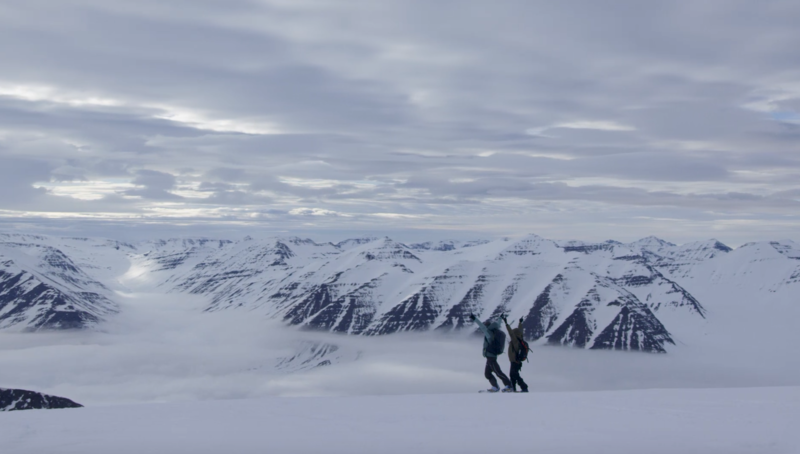 Two European snowboard champions travel to Iceland to play on the mountains and along the way uncover why Iceland is the most gender equal place on earth. Angela struggles to look after her family and maintain a sense of normalcy after being evicted, but their increasingly desperate situation leads her to commit an uncharacteristic act. 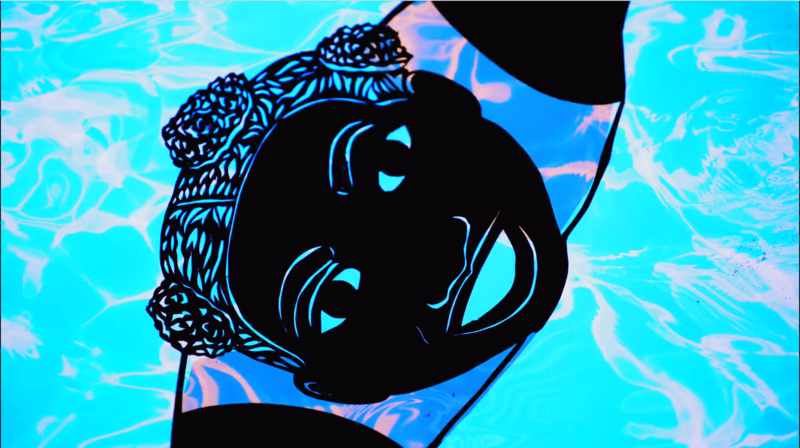 Interviews and stop-motion animated shadow puppetry explore a young woman's experiences working through colorism, racism, and mental illness.